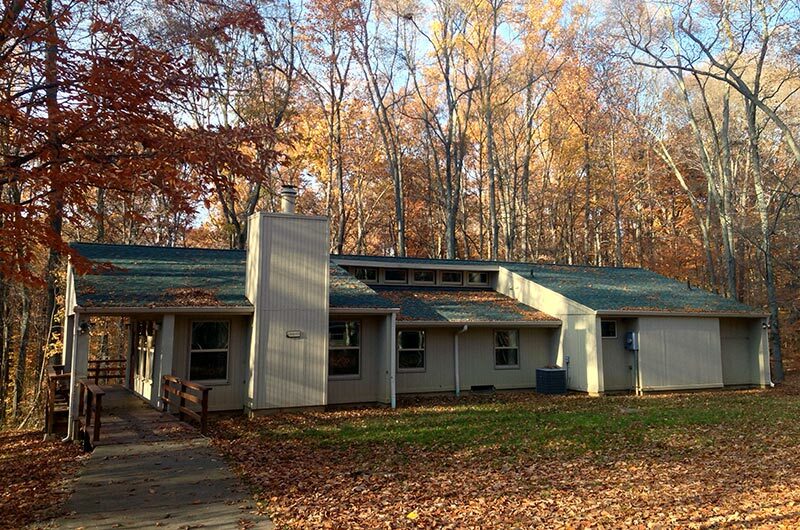 Located at the heart of camp, Baxter Village has six cabins with dormitory-style accommodations for up to 108 people. 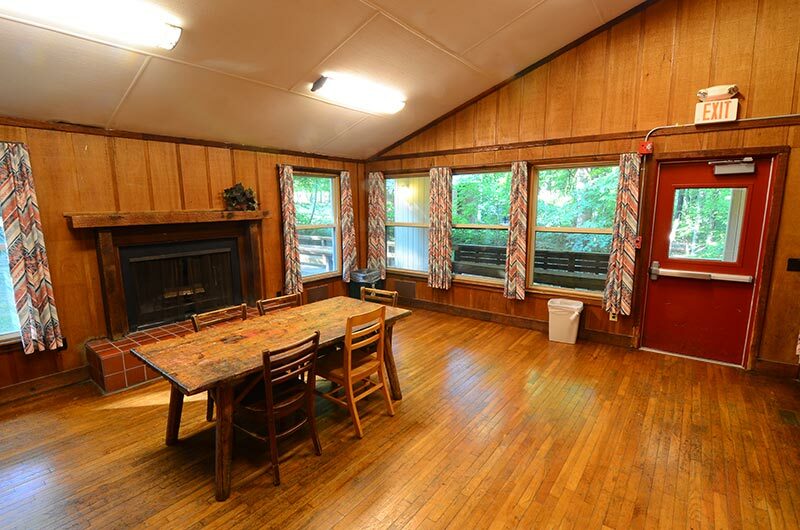 The Baxter Cabins are all fully accessible and have easy access to the pool, archery range, Baxter Dining Hall, Foust Center, and the Interpretive Center. 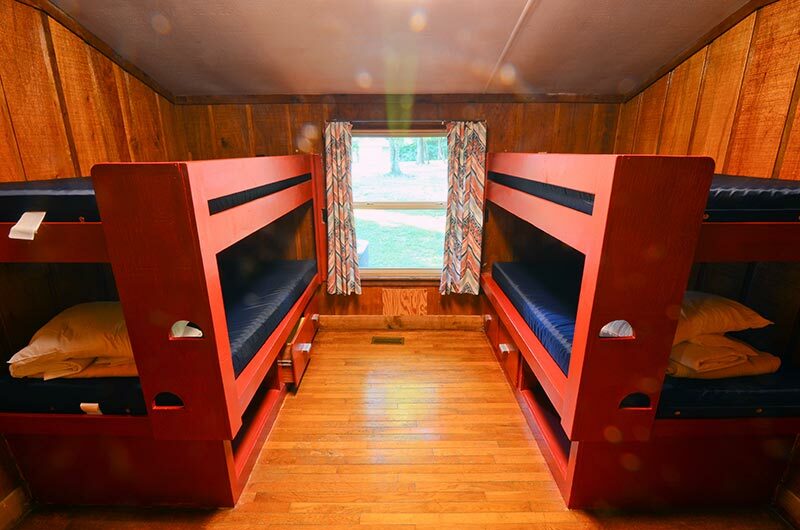 Cabins: Raymond (18), Elm (18), Charlotte (18), Oak (18), Beech (18), Walnut (18). 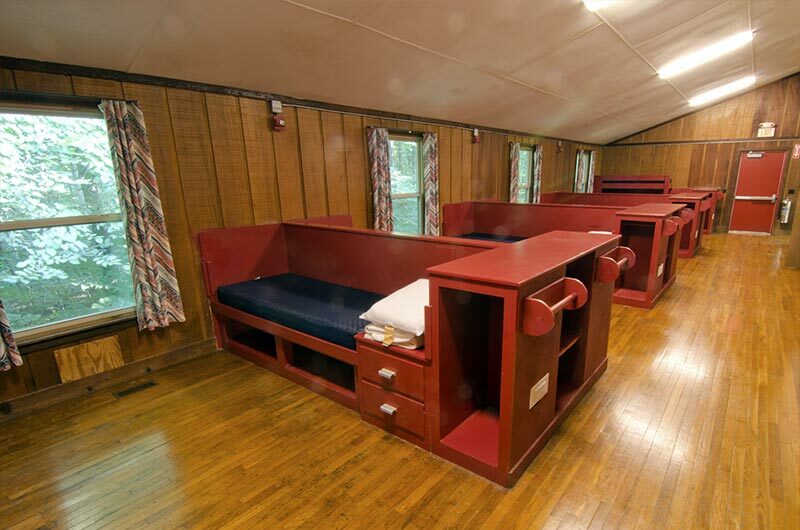 Rate: $19 per person per night, minimum of 14 people per cabin.